Education is the cornerstone upon which all of life’s success are built! 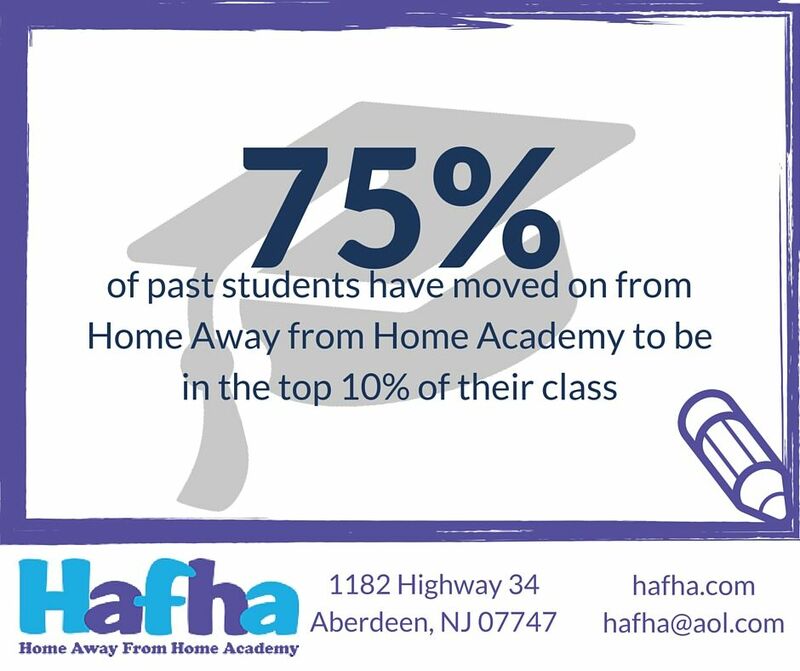 The Home Away from Home Academy (HAFHA) are leaders in early childhood and elementary education. Their fully accredited and state certified staff of educators have been setting young minds on the road to success for over 20 years, with 75% of all HAFHA grads going on to occupy the top 10% of their class upon moving on to secondary education institutions. 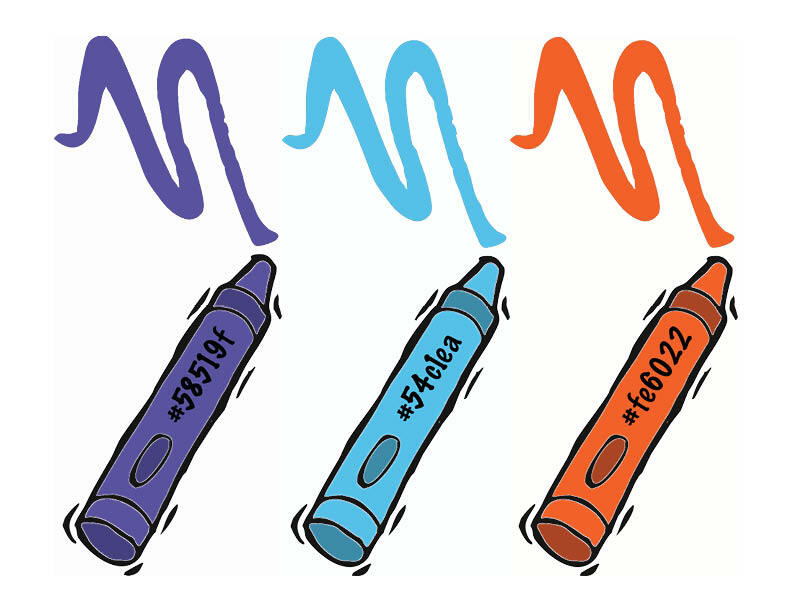 HAFHA’s website furthers this commitment to education, detailing the private school’s many courses and programs. Parents can view program success rates, inspect the curriculum, and register their child for classes, all in one convenient location! Words cannot express our gratitude, enthusiasm, and appreciation for Adam and the team at Creative Click Media. 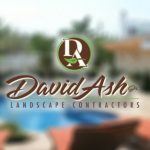 He literally transformed a completely outdated site into a fresh, sleek, fun, professional masterpiece which is helping tremendously to get our business back on the map! His creative vision and undeniable enthusiasm for what he does is evident in the hard work, the constant communication, and the drive for customer satisfaction. Now, we love hearing from Adam "just because" - meanwhile, in the background, all kinds of results are happening to help our business! We highly recommend Adam, and the Creative Click team; they have done more than we could have ever imagined, and he deserves all the stars allowed to give! !